Whether it’s a lazy pub lunch, a full cream tea, or a slap-up dinner – there are plenty of places we can recommend for good food! 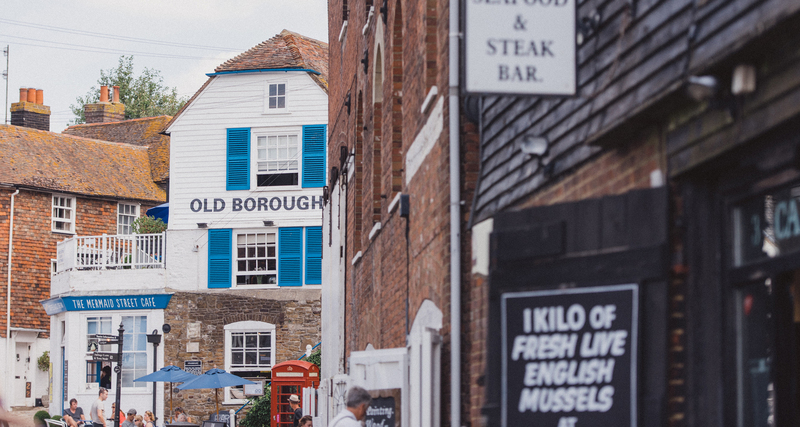 Our little corner of the south east produces some of the finest meat, seafood, fruit and wine in the UK so it’s no surprise that there are also a good choice of restaurants, pubs, cafes and tearooms close to Swallowtail Hill which have a strong emphasis on locally sourced food. 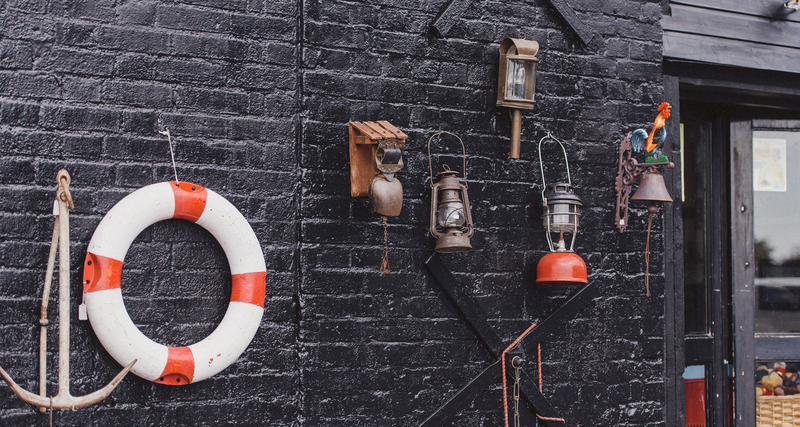 You’ll find a list of our favourite places at the bottom of this page. Throughout the year there are festivals celebrating local produce and are well worth exploring if they coincide with your visit to Swallowtail Hill. Scallops have long been fished in the waters of Rye Bay and the harvesting of them is restricted in order to preserve future stocks. 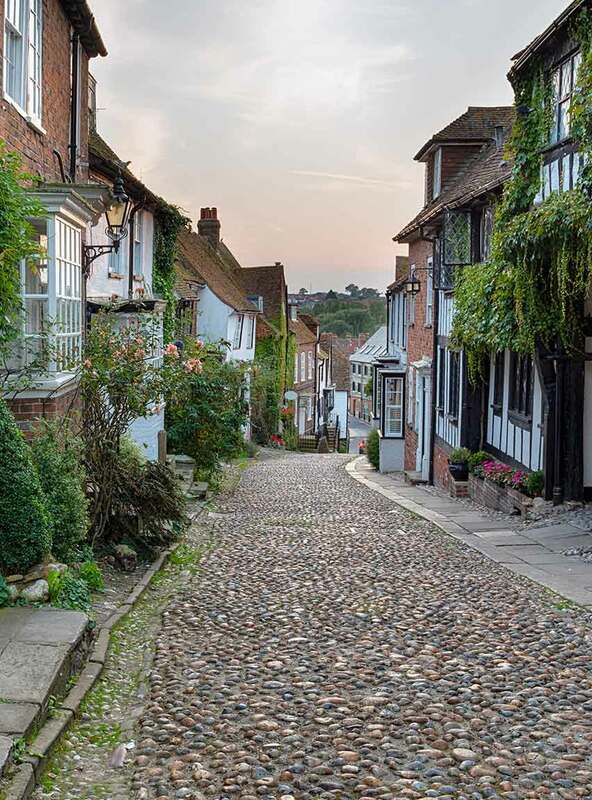 The Scallop Festival in Rye each February sees many of the local restaurants offer special scallop dishes and local wines to celebrate this delicious and nutritious shellfish. 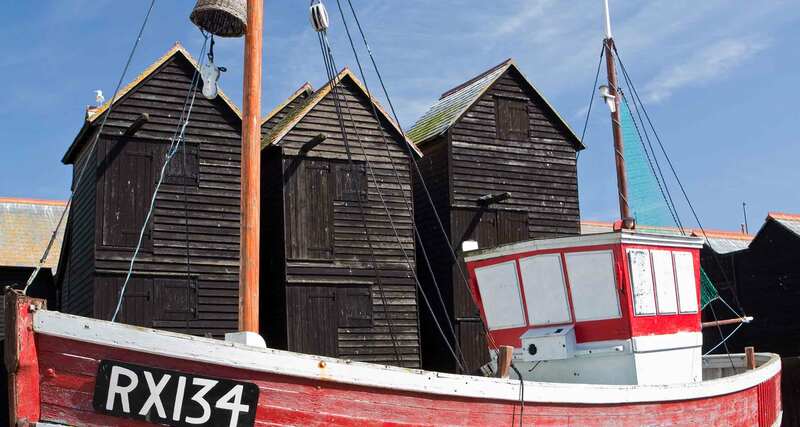 The Stade in Hastings is the home of Britain’s largest fleet of beach launched fishing boats. The nature of fishing like this – small boats with a small catch - means that the fleet has always fished in an ecologically sound way. Each September the Hastings Seafood and Wine festival is a glorious weekend of gourmet food and wine enjoyed alongside live music and street entertainment. 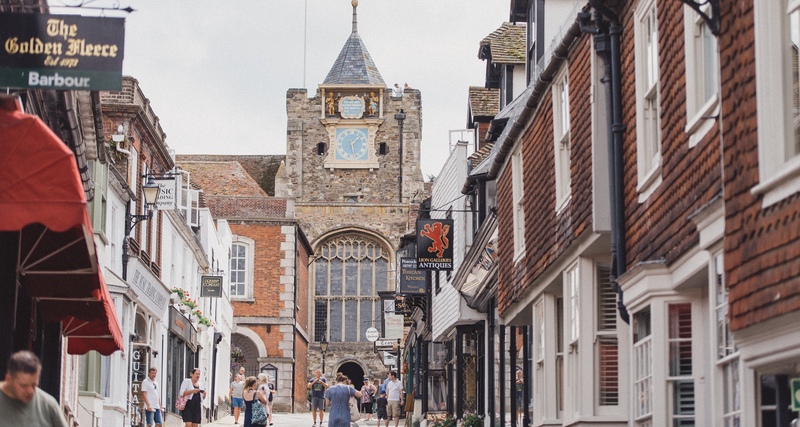 October in Rye is when Wild Boar Week takes place. 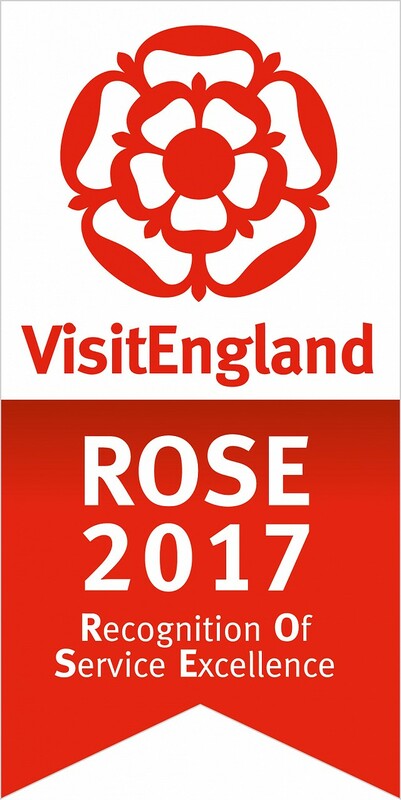 Restaurants showcase dishes featuring wild boar as found in the local area, along with other speciality game from rabbit and pheasant to venison and mallard. Our very friendly village pub with a no-frills, good value Sunday lunch. If you’re planning a night out in the area and don’t want to drive, you’ll need to book a taxi in advance, ask us for contact numbers. Our region is famous for its vineyards and you can visit many of them for tours and tastings. Most famous is Chapel Down which is just fifteen minutes’ drive from the farm. But we’ve also Hush Heath and Sedlescombe vineyard close by – and closer still is Oxney Estate which is just at the end of our lane. The George Inn, Rye - has a wonderful bar and grill with a modern European menu, freshly caught seafood from Rye Bay, local meats and vegetables – highly recommended. Tuscan - Rye’s best kept secret. Authentic Tuscan dishes served in a wonderfully warm and informal atmosphere. A treat. Webbe’s at The Fish Café, Rye – specialising in fresh fish from Rye Bay and Hastings. The Ship Inn, Rye – an excellent gastro pub serving locally soured food. The Globe Inn Marsh, Rye – a cosy pub open for breakfast through dinner with a menu to suit all tastes and appetites. The White Dog Inn, Ewhurst Green – hearty home cooked food in a lovely village pub – great for a Sunday Roast. The Limewharf Café, Newenden - breakfast, lunch, coffee & cake - a lovely spot by the river. The White Hart Inn, Newenden - a good pub menu and a lovely beer garden in the summer months. The Curlew, Bodiam - formal food meets informal dining.